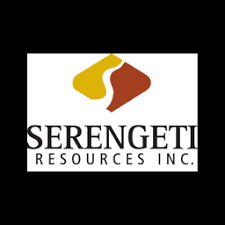 Serengeti Resources Inc. (TSX-V:SIR) is pleased to report the third and final batch of assay results from the 2018 drilling campaign completed at the Kwanika Project in north-central BC. The fully funded 2018 drilling program is part of the ongoing Kwanika Pre-Feasibility Study scheduled for completion in mid-2019, as described in Serengeti Resources’ press release dated September 11th, 2018. Kwanika Copper Corporation is a private company jointly owned by SERENGETI RESOURCES Inc. (65%) and POSCO DAEWOO Corporation (35%).